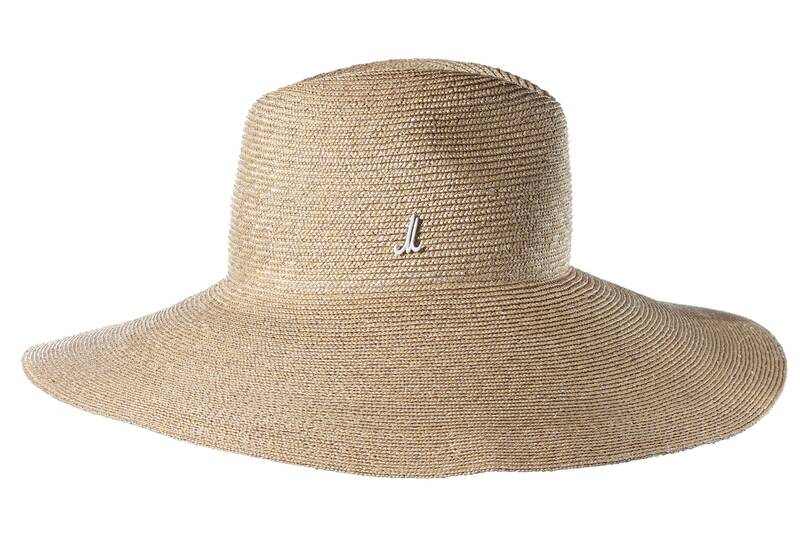 Art Rixa is an elegant summery cloche with an extra-wide brim and a gentleman’s crown with central dent and pinch. 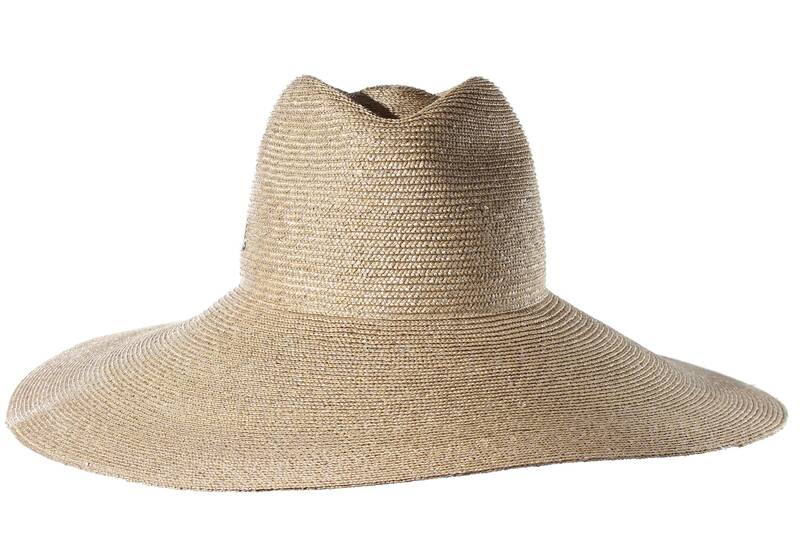 This hat is made of a particularly fine rice straw braid. 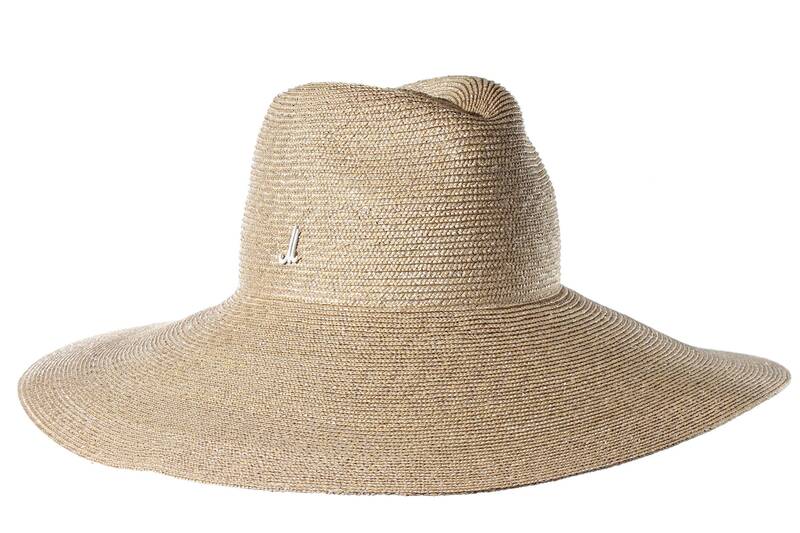 The straw braid is sewn into a raw hat cone and then shaped into a hat with brim. 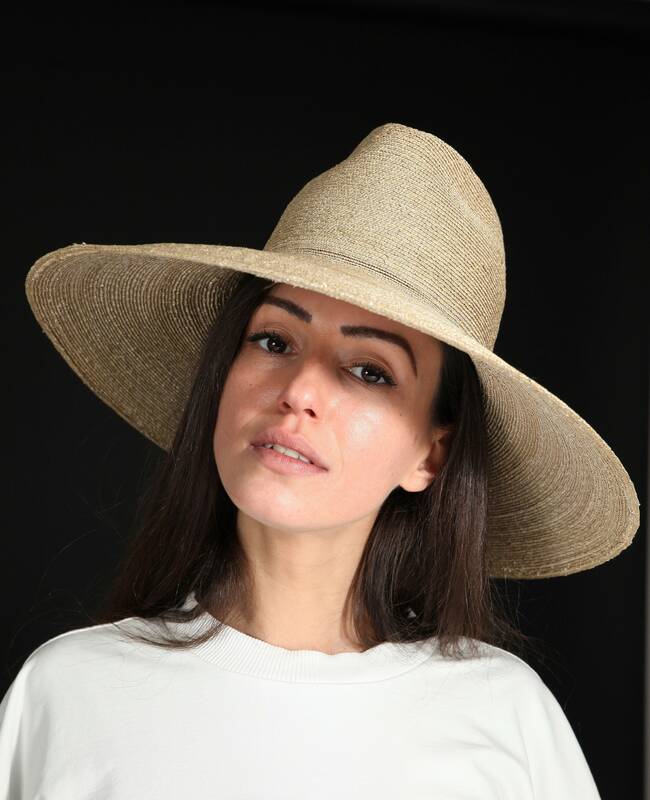 Art Rixa is a statement for party and poolside, but also ideal for every day summer wear in town. 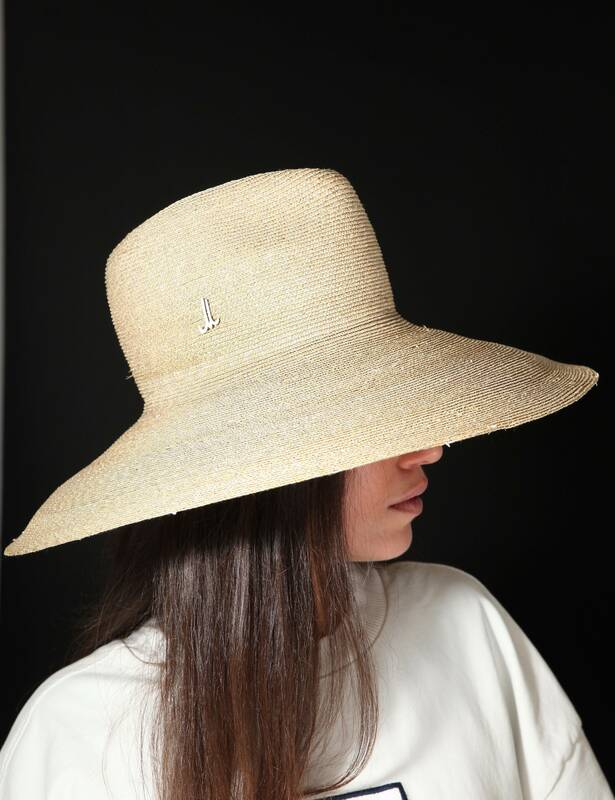 This piece is perfect for warm sunny weather. It requires careful handling: do not bend or fold. Store flat.